With 26 years industry experience, this company have developed strong relationships with a client base across the South East. 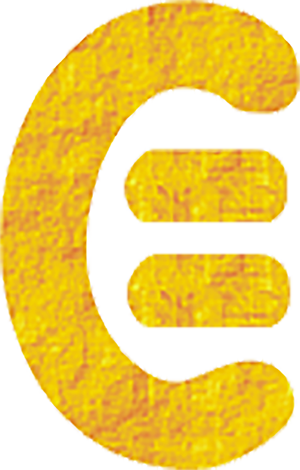 As a leading provider of Cloud, Network and IT Support to SMEs, they are justly proud of their consultative and professional approach. As a Microsoft Gold Partner for over 10 years and Dell Preferred Partner, they have proven their expertise and service levels. They have a stable team of Account Managers and Business Managers with a broad range of experience. As a company they believe that their employees are their biggest asset and reward them with a generous commission structure. Not only that they have fantastic perks, including 21 days holiday, company pool car and a fully stocked onsite bar with a pool table and darts board for social get togethers. What will your working week be like? You will be working within a strong sales team to develop business within new and existing accounts. In order to be successful within this position you will already have experience in developing business with SMEs with an MSP environment for cloud, Network and IT support services. Keywords: Cloud, Network, IT Support, tenders, proposals, business development. 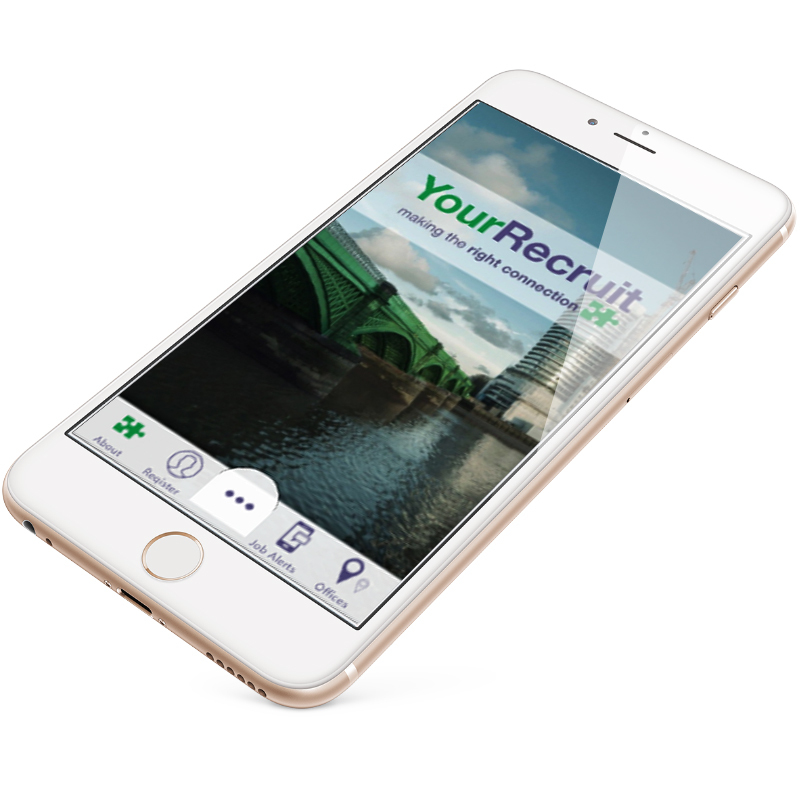 Thankyou so much to YourRecruit particularly Clare she made job hunting effortless and easy.